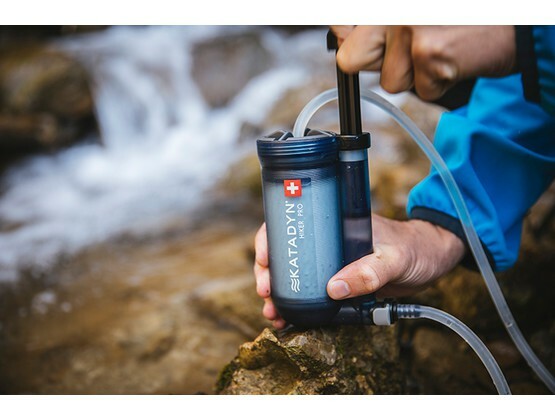 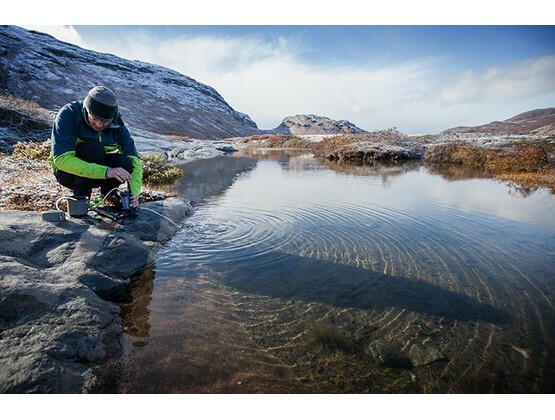 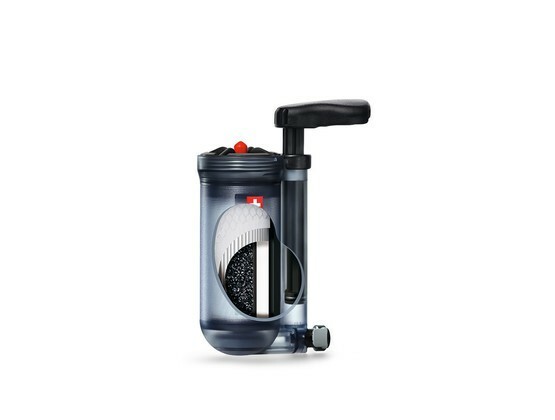 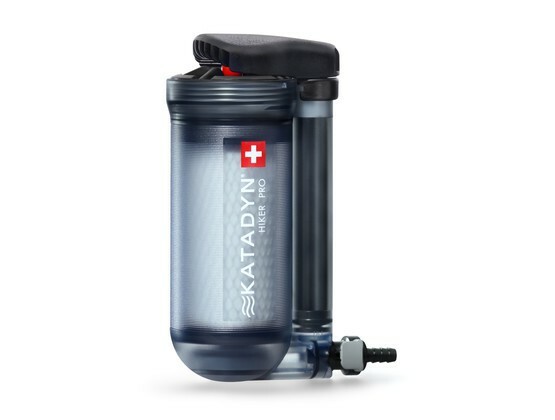 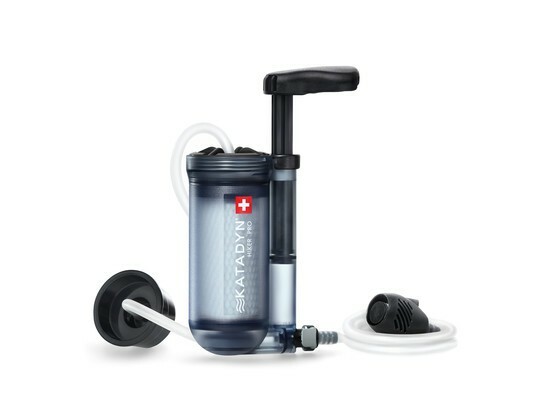 Katadyn Hiker Pro Microfilter is a system of water filtration designed for outdoor activities: hiking, trekking. 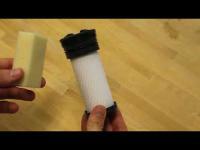 Technology: 0.2 micron pleated glassfiber removes bacteria , cysts, and sediments from water. 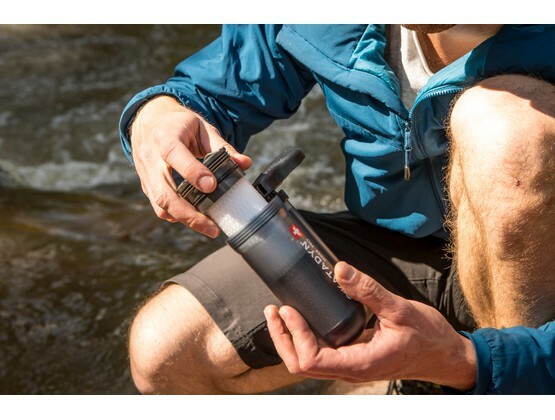 Its active carbon filling improves the taste of water and eliminates odors. 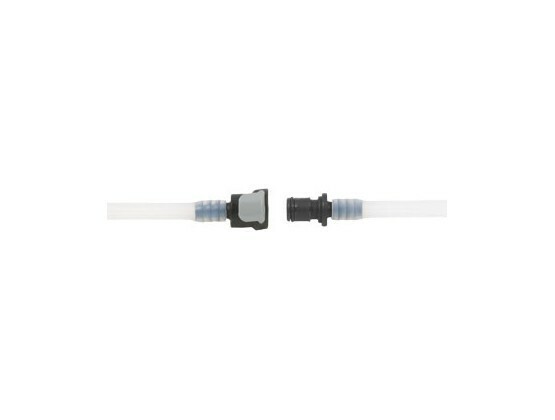 Pleated cartridge: more surface area than any other microfilter. 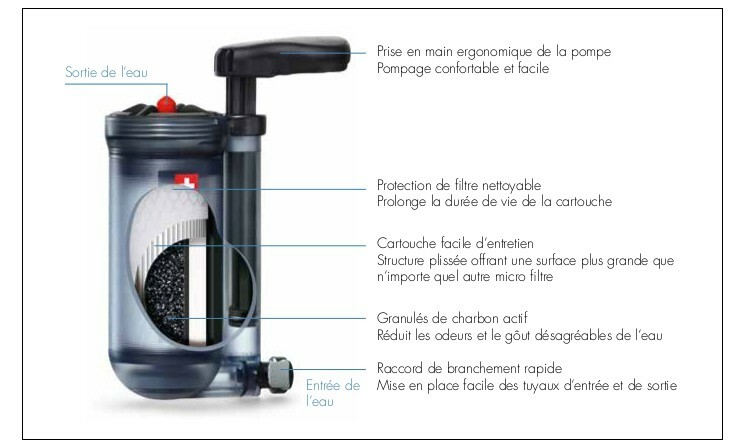 Activated carbon core: reduces unpleasant tastes and odors from water. 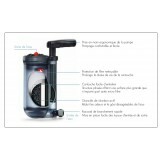 Viruses: use Micropur Forte in combination with a water filter if viruses are suspected.